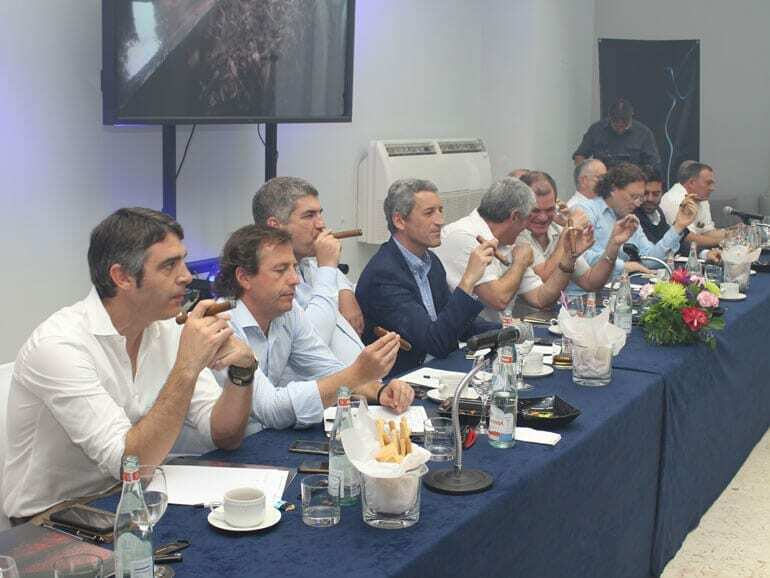 The top management of the three companies were joined by the Comissión Nacional de Cata (presided by the Quality Director of Tabacuba, Mr. Luis Felipe Milanés) and the tasters from the main five Cuban cigar factories: Laguito, La Corona, Partagás, H. Upmann and Romeo y Julieta. 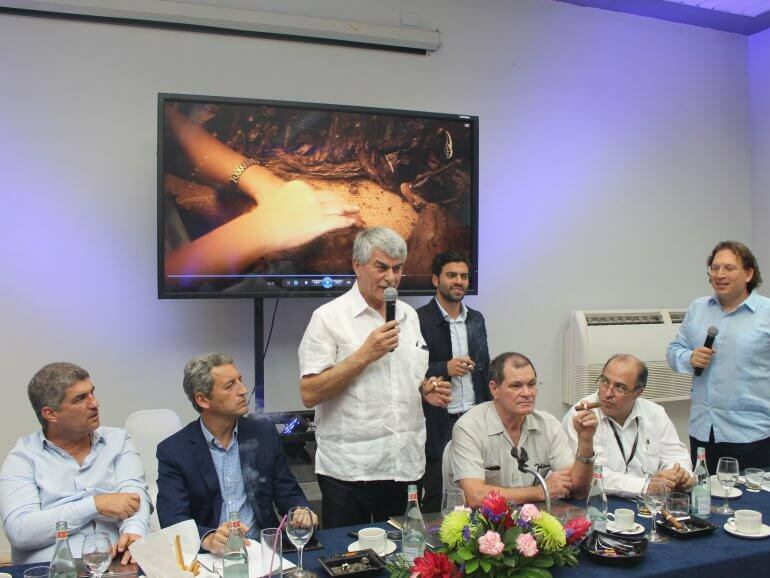 “This extraordinary tasting was held by Habanos and Tabacuba in recoginiton of the Phoenicia team under their president, Mr. Mohammed Zeidan for forty years of hard work and their accomplishments for the Cuban cigar industry” says Walid Saleh C.E.O of Phoenicia. 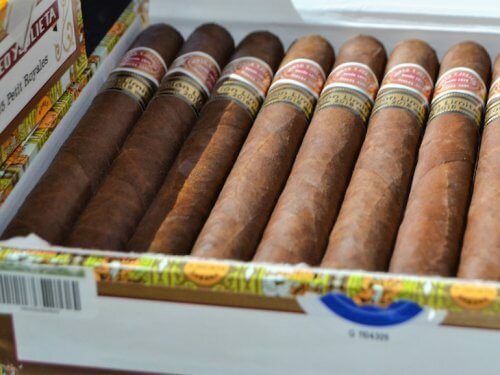 The Ramon Allones Phoenicia 40 is a Sublimes size (164mm by 54 ring gauge) and will have a production of 450.000 units. 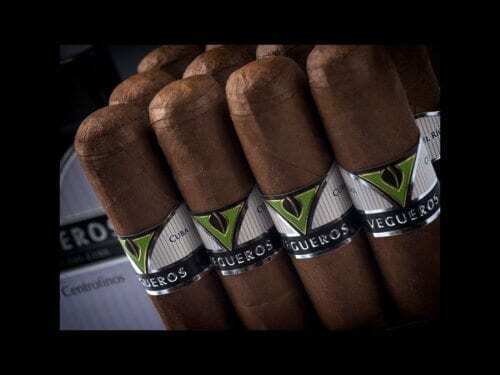 To celebrate the occasion, four lines of 100 humidors containing 40 cigars each will be produced (Phoenicians, Mediterranean, Volutes and Horizon). 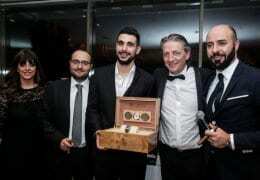 A fifth line called Journey will have a production of 40 humidors of 40 cigars. 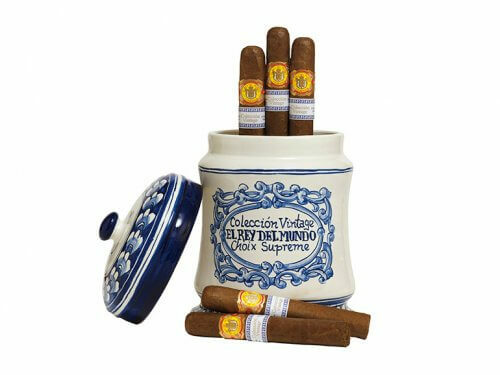 All humidors are being produced by Elie Bleu the French company of high end humidors. 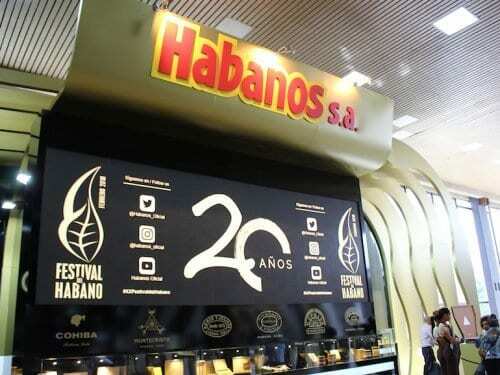 The other cigars will come in boxes of 20. 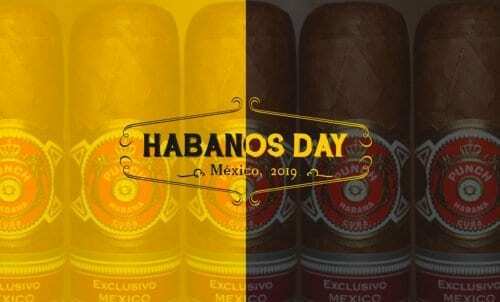 “The Ramon Allones Phoenicio that celebrated the 30th anniversary of our company was a revolution at that time and it is considered one of the best regional editions ever produced. 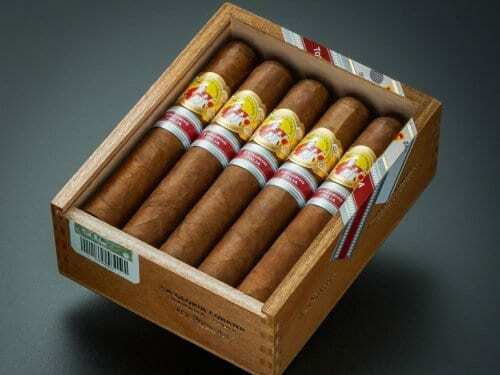 The Phoenicio 40 is going to be the crème de la crème” adds Mr. Saleh. 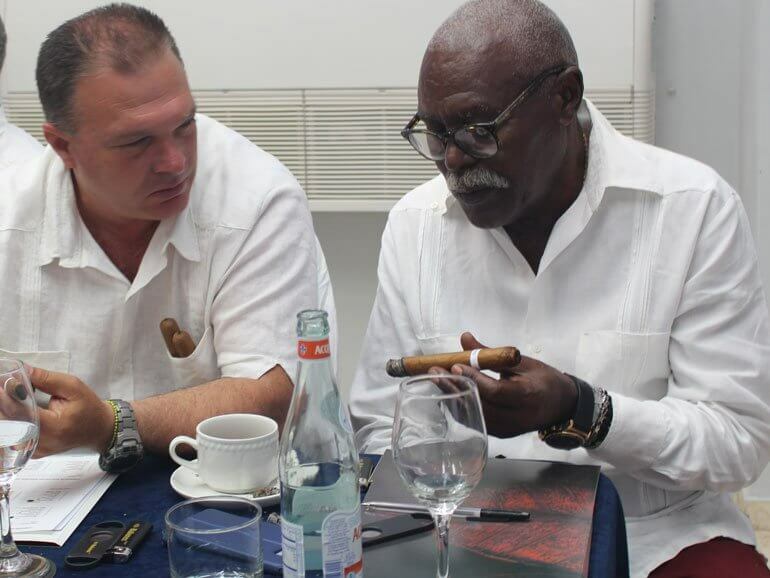 The leaves will come for the Hector Luis farm and the cigars will be rolled by the best cigar rollers at the Partagás Factory under the supervision of José Castelar, a.k.a Cueto. The world premiere of this release is going to be held in Beirut on November 8, 2019.